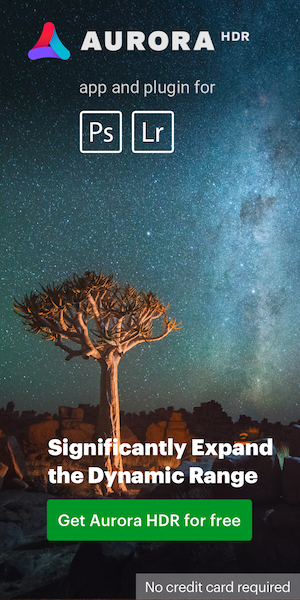 I believe that the next series of Nikon announcements will be DX related and I do not mean only DSLR cameras - I do expect also some new DX lenses. At the beginning of the year I reported that in addition to the D4 and D800, Nikon will also announce three more DSLR cameras in 2012. 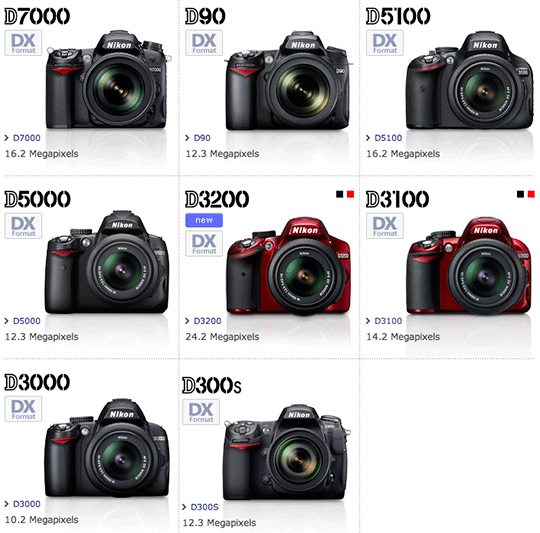 So far they have announced only two: the D600 and D3200. The third camera will probably be announced before the 2013 CES show (January 8-11, 2012). This entry was posted in Nikon D400, Nikon D5000, Nikon D7100, Nikon Lenses. Bookmark the permalink. Trackbacks are closed, but you can post a comment.